Need some new healthy instant pot recipes for meal prep or for lunch and dinner? Today, I have a round up of the best healthy instant pot recipes that you can make in a jiffy! SO WHAT’S AN INSTANT POT? I have the Duo Plus 9 in 1 Instant Pot. The Duo Plus replaces 9 commonly used kitchen appliances – Pressure Cooker, Slow Cooker, Rice/Porridge Cooker, Yogurt Maker, Cake/Egg Maker, Sauté/Searing, Steam, Warm and Sterilize. It’s quite the multi-use product isn’t it? 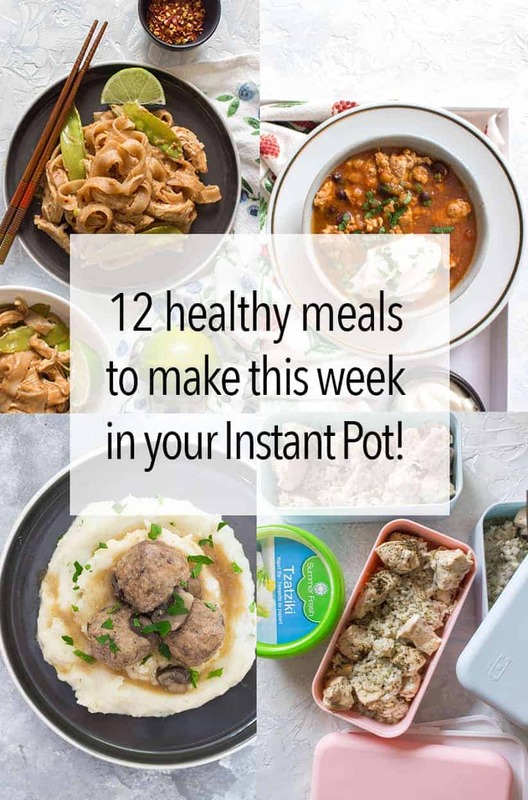 And bonus feature is that because these healthy Instant Pot recipes are really only using the one pot, it falls under the #OnePotRecipe category too! Minimal dishes! Win-Win! If you want to learn more, here’s my What’s An Instant Pot post that also breaks down each Instant Pot model! You can also click here to see all the Instant Pot Recipes I have on this blog! 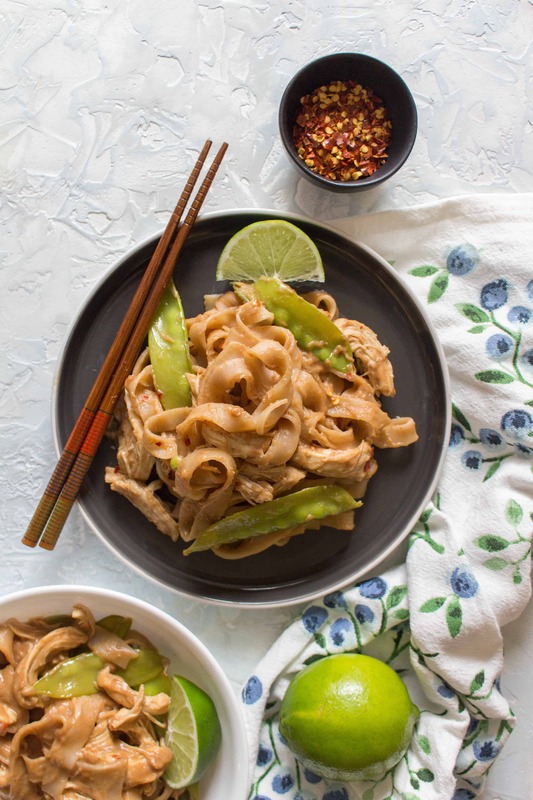 This Healthy Instant Pot Thai Peanut Chicken and Noodles Recipe is the perfect weeknight dinner! This Thai Peanut Chicken and Noodle recipe is so quick, easy, and versatile you’re going to want to make all the time! 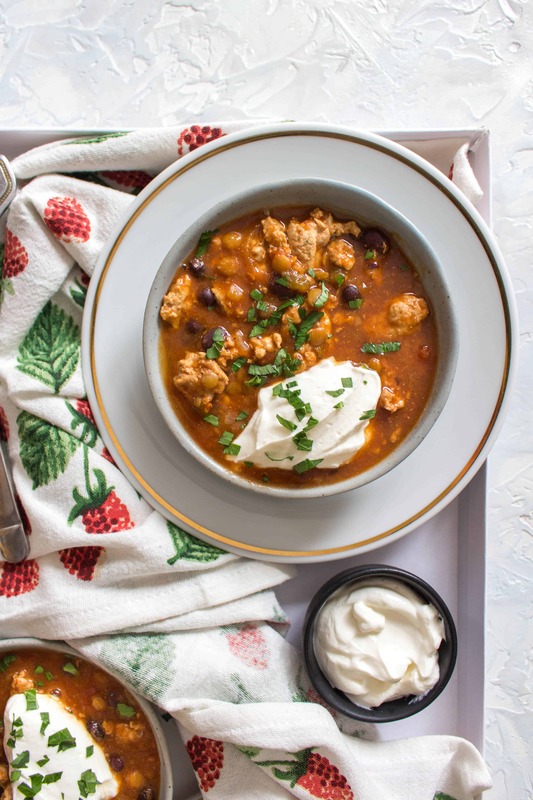 This Healthy Instant Pot Turkey and Lentil Chili Recipe is the perfect meal for any night of the week! The turkey keeps the calories low and the extra boost of lentils in the chili helps keeps you feeling full. 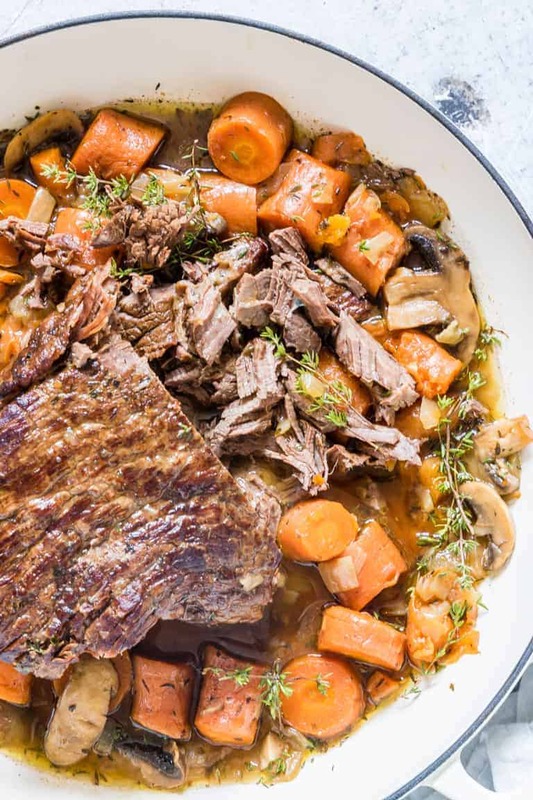 This pot roast recipe (using fresh or frozen meat) from Recipes from a Pantry is tender, flavourful and the perfect one-pot meal. Suitable for Keto, Paleo, Whole 30 and gluten-free dieters. 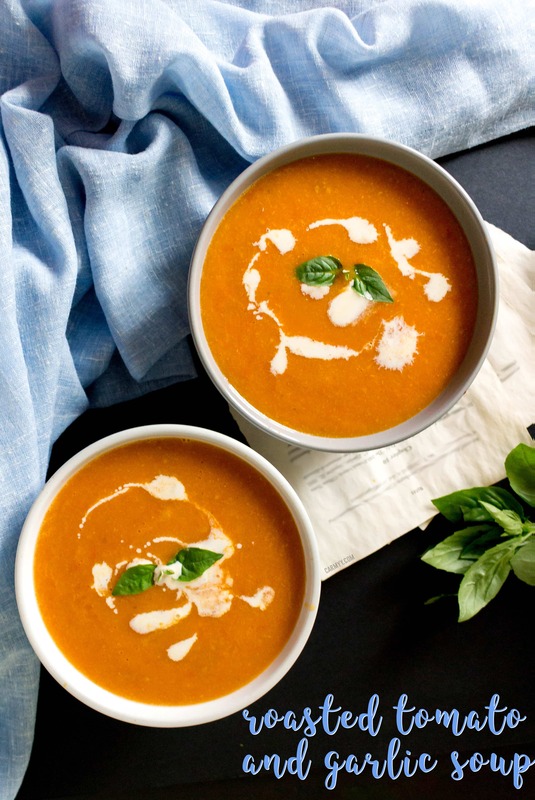 A rich and smooth delicious soup, this easy tomato garlic soup is flavourful and is only made with a handful of basic ingredients. On rainy days where I want to do nothing but snuggle up on the couch, this easy tomato and garlic soup is my go-to soup! 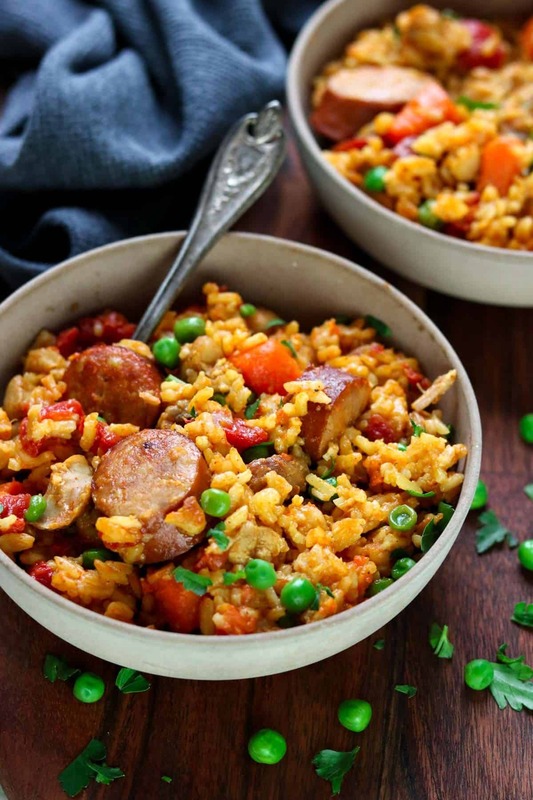 You are going to love this recipe for Instant Pot Cajun Rice with Chicken and Sausage from Mom’s Dinner. It is deliciously full of rice, has the sweet flavors of carrots and tomatoes, the fresh snap of green peas, and the wonderful spices of cajun seasoning. The andouille sausage adds a layer of heat and the chicken comes out tender and flavorful. It is perfection in one bowl! Delicious, comforting, and filling. 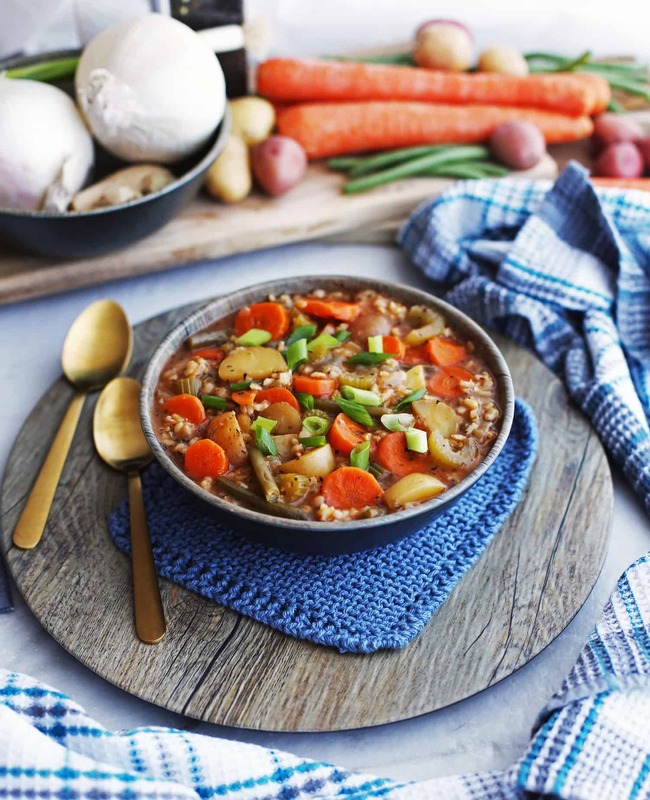 This Hearty Vegetable and Brown Rice Soup made in an Instant Pot by Yay for Food is full of healthy fresh vegetables and fiber-rich brown rice! It’s vegan and gluten-free too. 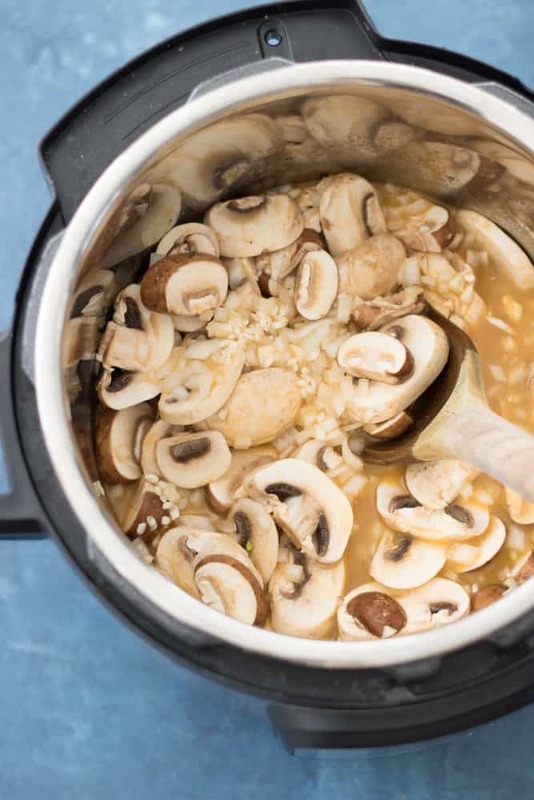 This cozy vegan and gluten-free healthy and delicious Instant Pot Vegan Mushroom Risotto from Eating by Elaine will warm you up and leave you feeling satisfied. It is full of flavor and easy to make. 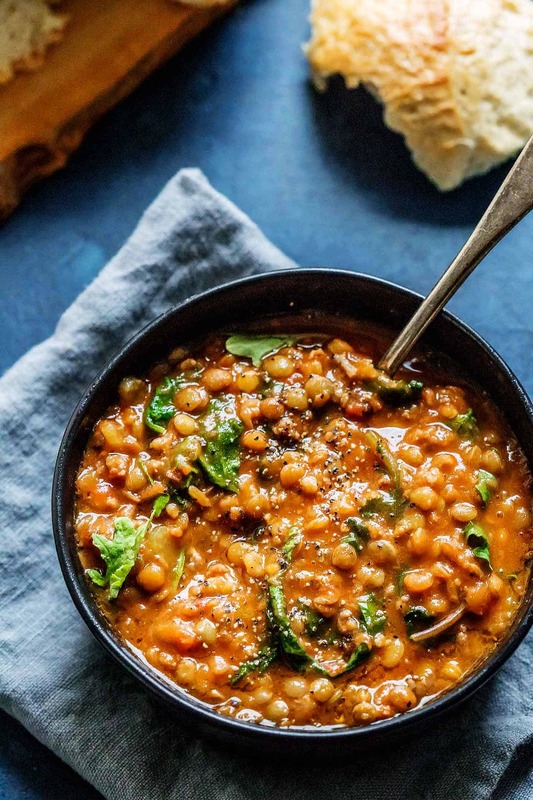 This easy and delicious Instant Pot Lentil Soup with Sausage & Kale from Platings and Pairings comes together quickly with the help of your electric pressure cooker. It’s a hearty soup that’s perfect for chilly days. 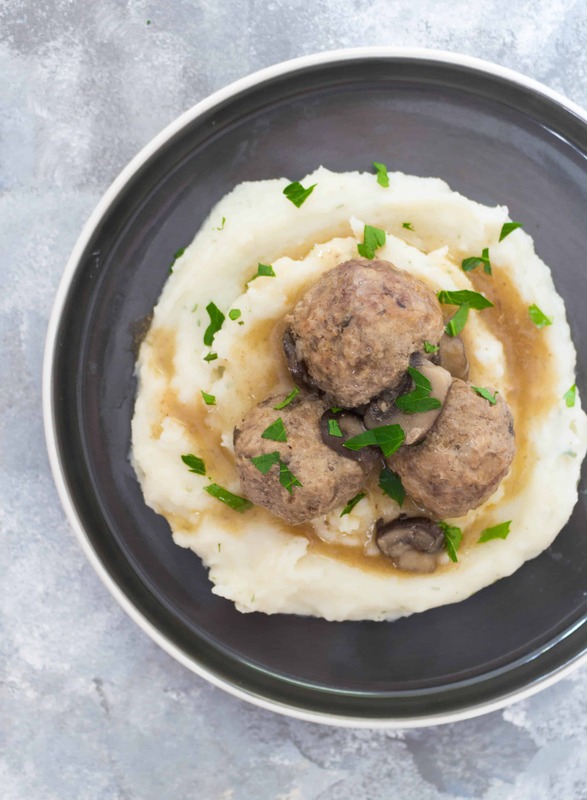 This Instant Pot Salisbury Steak Styled Meatballs Recipe is inspired by the salisbury steak frozen dinners in the frozen food aisle. These yummy salisbury steak meatballs are lightened up by using both turkey meat and beef with mushrooms and take under 30 minutes to make! 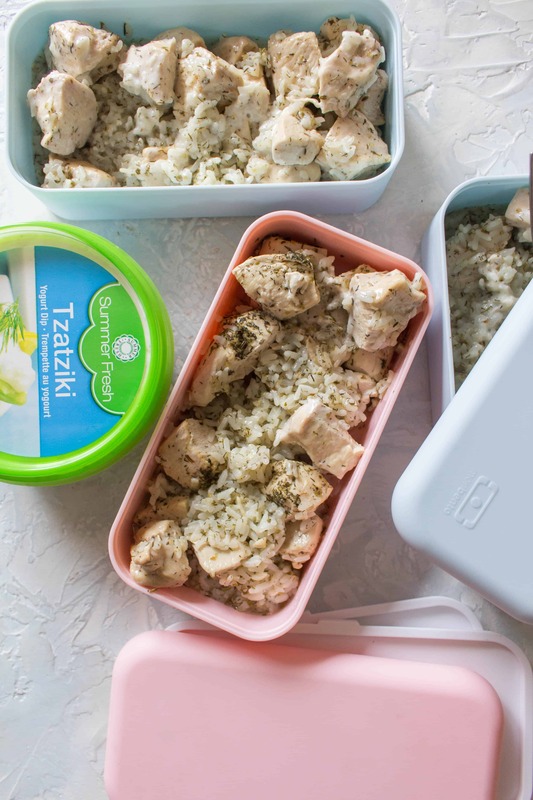 This Healthy Greek Chicken and Rice Instant Pot Meal Prep Recipe is the perfect meal prep for the week! This Greek Chicken and Rice recipe is so quick and easy, you’re going to want to make all the time because it takes just a few spices and a couple of minutes to make! 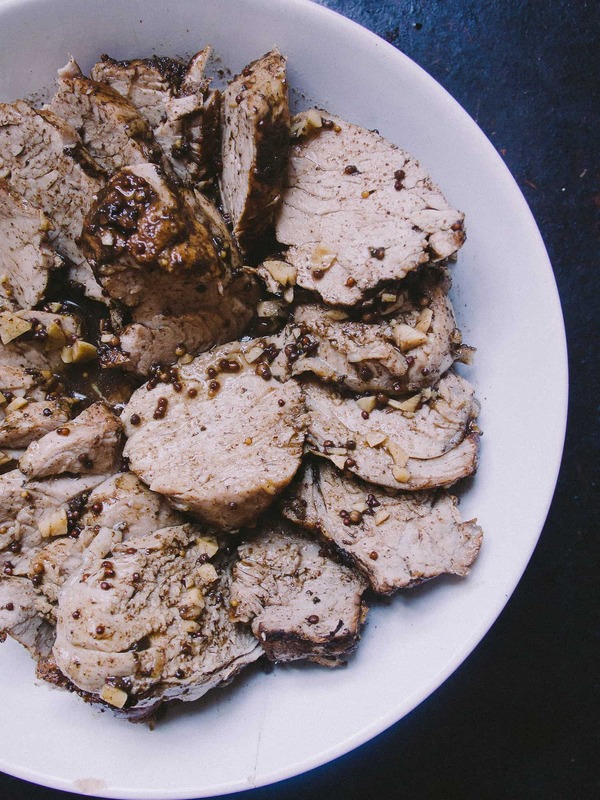 This easy balsamic pork tenderloin recipe from Bacon is Magic only takes 7 minutes in the Instant Pot. 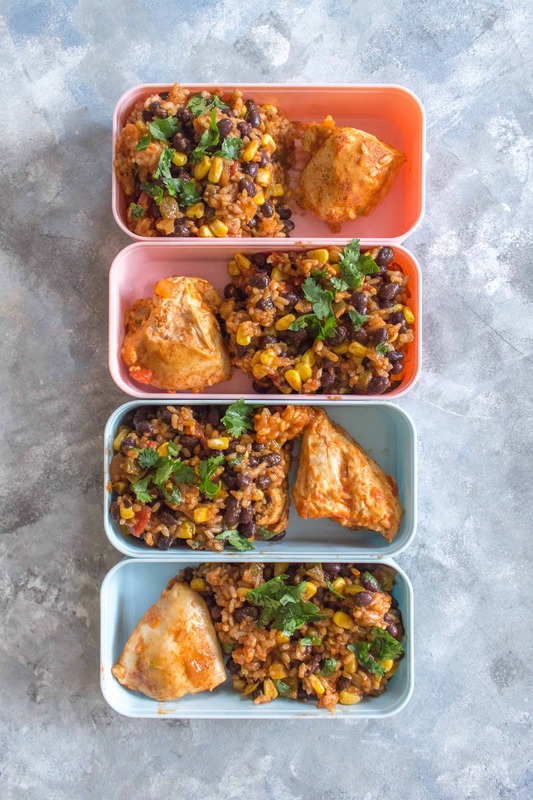 This delicious and easy Spicy Instant Pot Chicken and Rice Meal Prep is inspired by the chicken burrito bowls from Chipotle! It’s so easy to make and takes less than 30 minutes to meal prep for four days or as a quick dinner for the entire family! 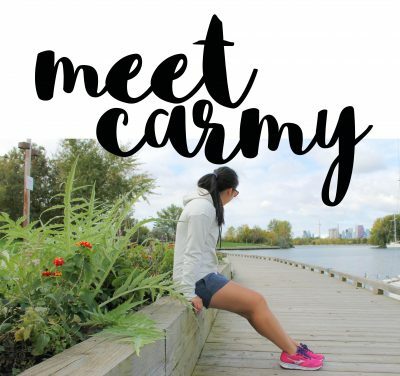 Want a Week’s Meal Prep and Shopping list for free? If you’re looking for more ideas on what to make, subscribe to my mailing list in the sidebar (or click here)! 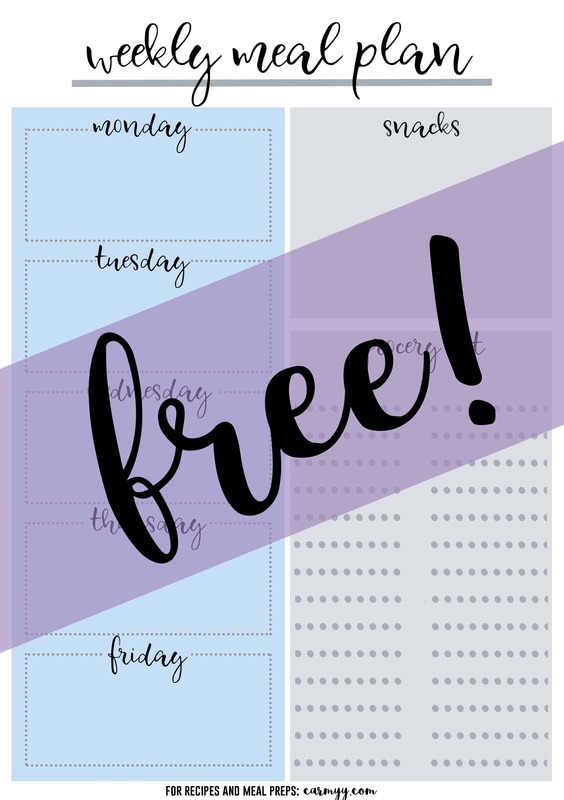 When you sign up, you get a week’s lunch + snack meal prep and a weekly meal planner printable! 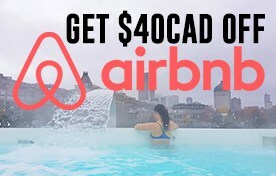 Download it and bring it to your next trip to the grocery store! Related: Looking for more simple and easy meal preps? Check other these 11 healthy slow cooker meal prep recipes! Been meaning to eat more healthy so I am super pleased to come across this list. I look forward to working my way down in. What a wonderful roundup of quick and healthy IP recipes! Thanks for including one of mines! 🙂 I will share on my social media.